Let us help design the perfect website for your business. 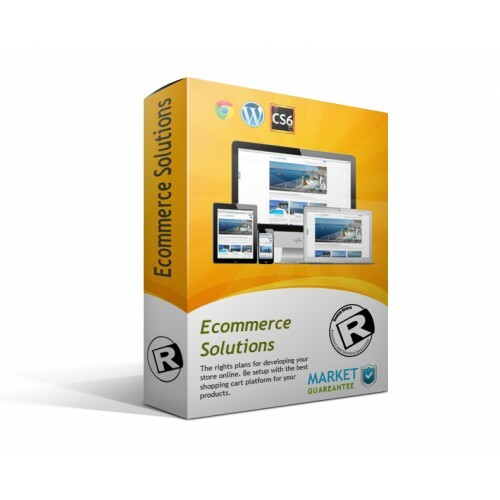 Sell your products online with a professional e-commerce store with shopping cart capabilities. Managed hosting is an excellent option for small and startup websites that do not have the resources or the knowledge to run the IT side of their website. Whether you are just getting started or looking for a cost effective way to manage your website, a managed hosting plan through Roman Rivera could be the option you’re looking for. Managed hosting offers customers dedicated designers that offer your business many benefits. With managed designer you will never have to worry about the details of managing your website, updating software, running promotions or developing content. You get 1 day worth of manage hosting. Description Managed hosting is an excellent option for small and startup websites that do not have the resources or the knowledge to run the IT side of their website. 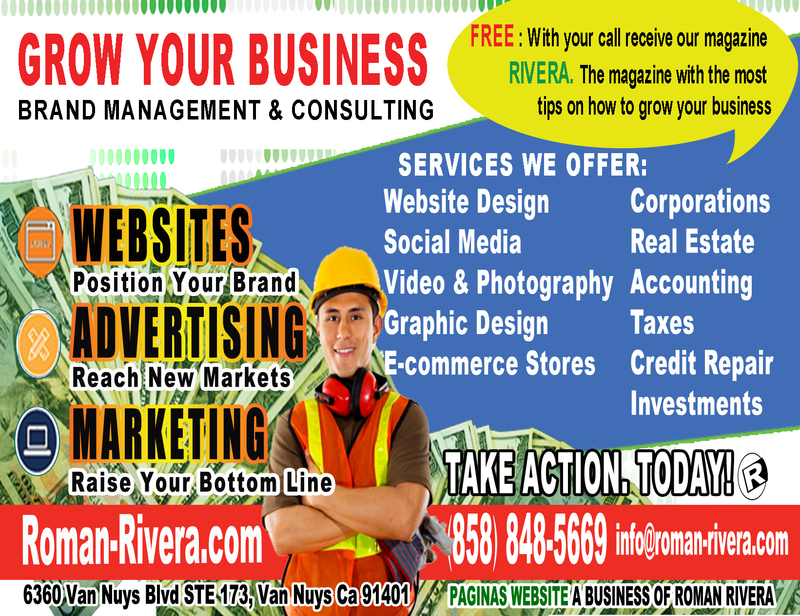 Whether you are just getting started or looking for a cost effective way to manage your website, a managed hosting plan through Roman Rivera could be the option you’re looking for. 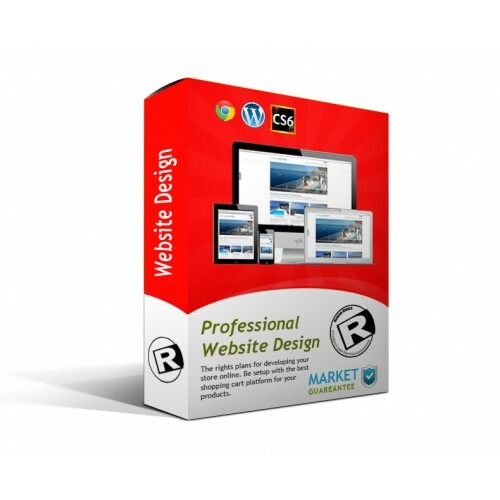 Managed hosting offers customers dedicated designers that offer your business many benefits. With managed designer you will never have to worry about the details of managing your website, updating software, running promotions or developing content. Use our SEO tools to get your business found right away. 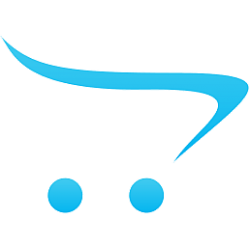 Find the best domain for your business. 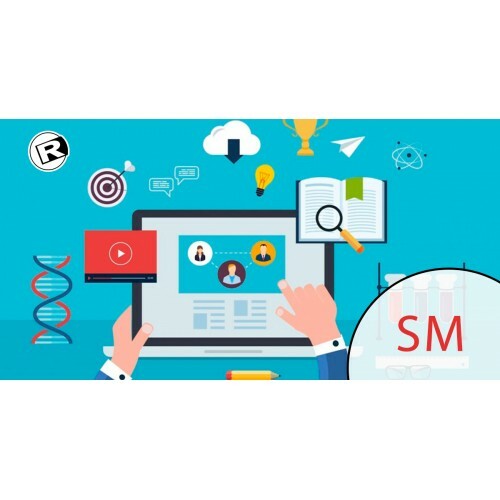 Website Management Managed hosting is an excellent option for small and startup websites tha..